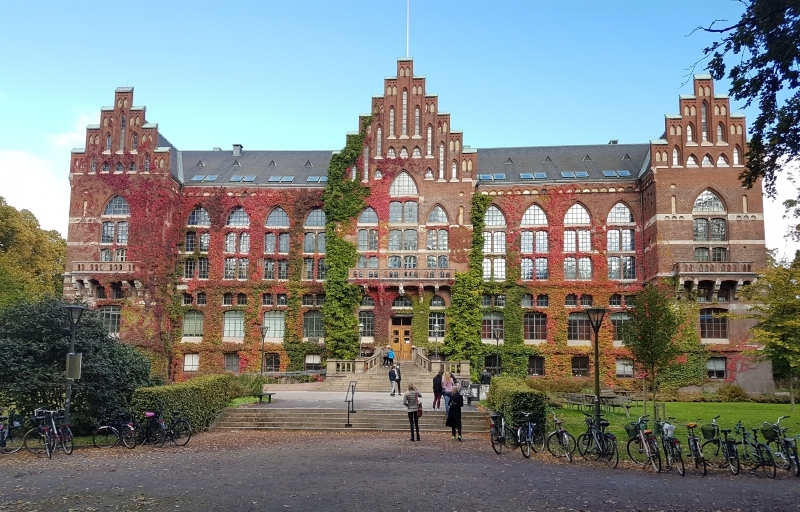 Applications are invited for a PhD position to join Lund University. The funding allows successful candidate to work for four years. Applications should be sent before March 01, 2019. The Department of Arts and Cultural Sciences at Lund University is a diverse department, comprised of thirteen areas of study and research. It employs over 80 people and enrolls annually about 1500 students. Thedoctoral studentship is located within the project “Small science on big machines: Patterns of collaboration and use of contemporary large neutrons and x-rays research infrastructures” and has a focus on scholarly publication and bibliometrics. Please seehttps://bit.ly/2GQTNoFfor information on the project. Since the planned research involves bibliometrics, the applicant needs to be skilled in quantitative methods. Admission requirements for doctoral studies in each subject are specified in the relevant general syllabus,available at https://www.ht.lu.se/en/education/phd-studies/general-syllabi/ The selection process will primarily take into account the applicants' ability to benefit from third cyclestudies. This is assessed from the criteria quality, quantity, progression and relevance. The application must include: – records of first- and second-cycle studies (Ladok transcript or other transcript of courses and grades) – a list of other relevant administrative and educational qualifications – scholarly journal articles, reports or papers of relevance for the subject – where applicable, documented skills in a language of relevance for the research studies Limit of tenure, four years according to HF 5 kap 7.